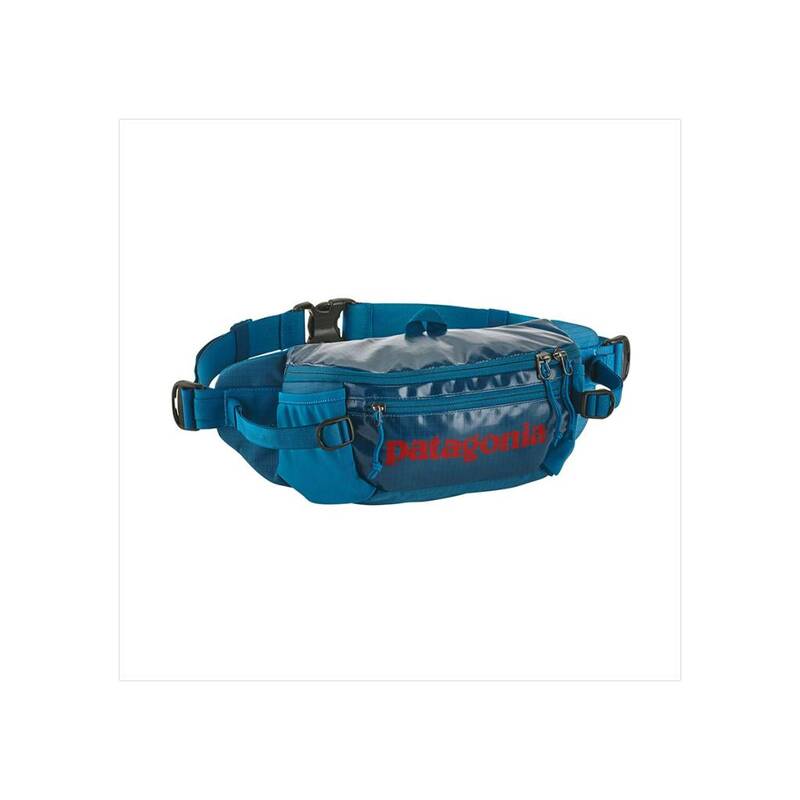 The Black Hole® Waist Pack is perfect for travel, fishing, mountain biking, photography—anytime you have small items that need to stay handy. Made from our tough and highly weather-resistant Black Hole fabric, it protects your gear from scuffs, scrapes and miles of rough handling. The classic design has one large main compartment that opens and closes with a zip-flap and stretch water-bottle pockets for a hat and gloves. A small front stash pocket holds your phone and spare camera batteries. 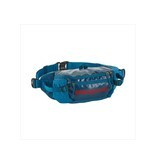 Two compression straps keep the load close to your body and cinch down to hold additional gear. The highly breathable mesh lumbar panel provides all-day carrying comfort. Made from 13-oz 450-denier polyester ripstop (50% solution-dyed) with a TPU-film laminate and a DWR (durable water repellent) finish.